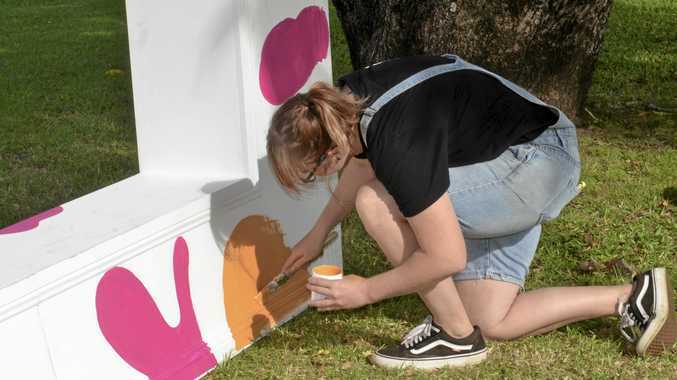 MARKET Square will come alive this weekend with everything from indigenous art to live music, and local artist Jaz Grady is putting her unique mark on things. 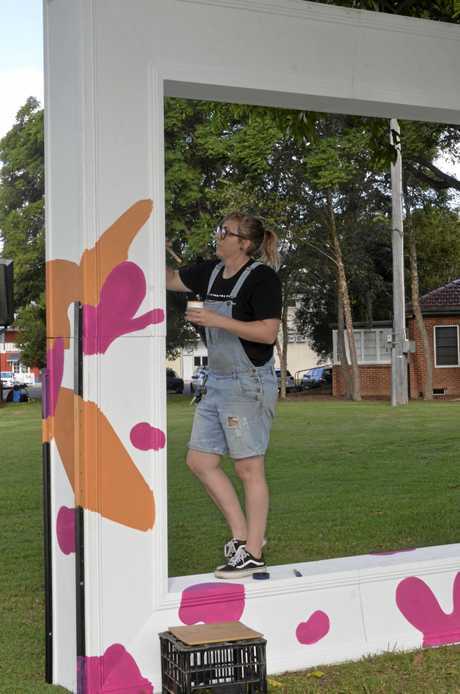 Clarence Valley Council community project officer Sarah Nash said it was important the community were encouraged to use the space and get involved. 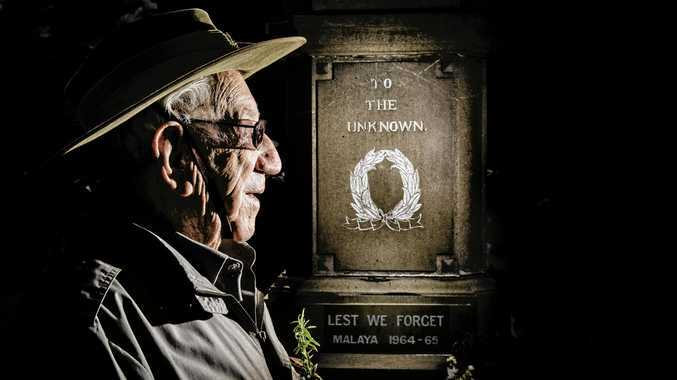 "Everything this week and Saturday is about activating this space, council was given a grant by the NSW Government to improve, lighting, landscaping, fencing and CCTV in Market Square to make the park safer, but really what makes the park safe is people using it." "It's about people, and picnics make parks safe." Ms Grady designed the poster for the picnic and wanted to inject more of her unique, colourful style in the event. She will also be creating some creatures that will be attached to trees around the space to encourage people to come along, take plenty of selfies and have a good time. 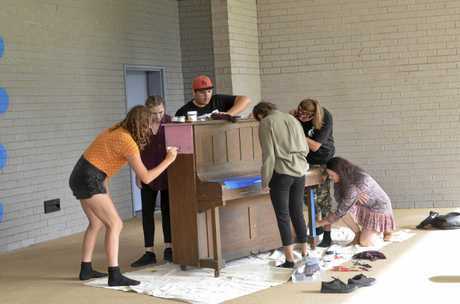 A piano decorated by students with the New School of Arts will be on stage at Market Square this weekend and everyone is welcome to test their skills on the keys.